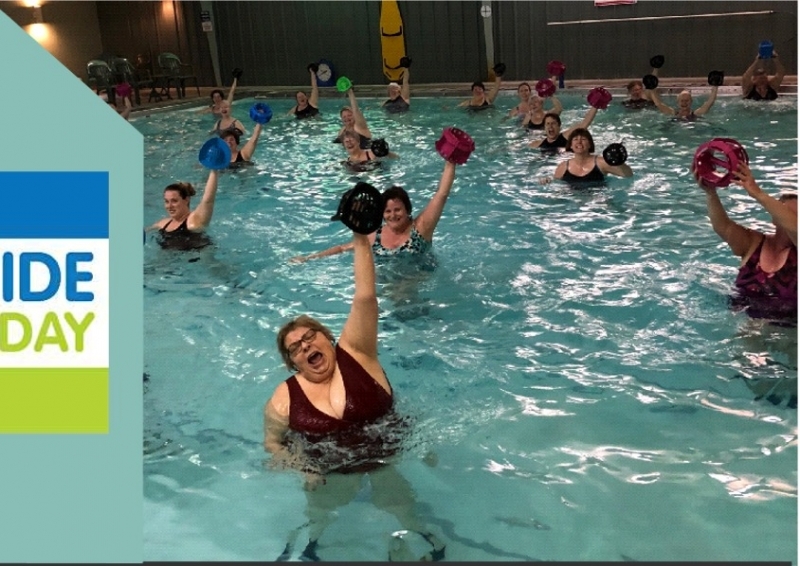 The Women's Club will represent Montana in the 6th Annual Worldwide Aquathon Day, Saturday, November 10, 2018, 9 am - Noon. morning of camaraderie and community. Enjoy the entire three hours or just drop-in for one hour. Refreshments, prizes, silent auction, and lots of fun cardio & strength workouts included! FREE and open to the female public. Call (406) 728-4410 to sign up.